I love Halloween. I always have since I was little. I loved getting dressed up, apple bobbing and the rare treat of (closely supervised) trick-or-treating. However, once you reach teen years (and beyond in my case), unless you like getting dressed up in skimpy costumes, drinking and clubbing, you’re pretty limited for Halloween activities. As this isn’t my cup of tea, I decided that a trip to the cinema was in order. Shakespeare Live From the Globe! As I am doing a year long Shakespeare module, you won’t be surprised to hear that I have been busy reading many of his plays. However, this week I was in for an extra treat, as one of my lecturers organised a trip to the local cinema, which was showing Much Ado About Nothing live from Shakespeare’s Globe Theatre. The first time I saw ‘The Dark Knight,’ it was very much against my will and it terrified me…I’m putting that down to the clowns. However, when I watched it again at a later date (in a less threatening environment than a cinema screen) I was completely hooked! I’m certainly not, by any means, a fan of superheroes. Generally I am unable to suspend my disbelief far enough to see me through the first transformation or fight scene, however, something about ‘The Dark Knight’ drew me in. I think what essentially attracted me was the study of human behaviour when placed in these situations (I’m sad I know) and the most prominent image I took away from the film was when the parties on the two boats have the option of blowing up the other boat to save themselves, and neither of them could do it. 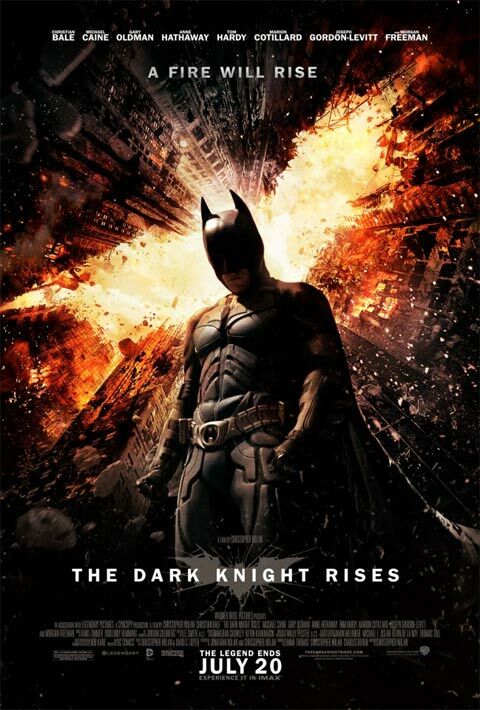 When I heard that ‘The Dark Knight Rises’ was being released, I found myself being surprisingly intrigued. In an instant, I had made up my mind that I wanted to see it. I hoped to be as drawn in as I was by the previous film, and I certainly wasn’t disappointed. The plot is generally about the return of Batman, as, for the first seven years after the death of Harvey Dent, Bruce Wayne has disappeared from Gotham, and upon his return, he lives as a recluse and a cripple. Suddenly, his solitary life is interrupted by the intrusion of a ‘cat burglar’ which inspires him to find out more about the mysterious woman. Eventually, after various events, Wayne discovers that a masked man, Bane, is terrorising the city, and once again dons the infamous suit to defeat him. In a painfully embarrassing fight scene, Batman is defeated and exiled, forced to improve his mind and body, until his can return to Gotham and face Bane once again. The story was intriguing from the beginning, and offered all of the twists and turns you would expect from a superhero movie. While at times little things felt predictable, this is probably something that cannot be avoided in this genre. However, these elements didn’t spoil the film in any way and I was definitely glad that I had gone to see it. The ending is completely unexpected, and leaves you wondering what will happen next! And even the fact that I haven’t seen ‘Batman Begins’ didn’t stop me from understanding who characters were or what was going on, even though it did require some logical thinking. Overall, I was thoroughly impressed with the film and I really didn’t want it to end. Even now I would be tempted to watch it again, even this soon after my first viewing! Which is a lot coming from a girl with no interest in superheroes! 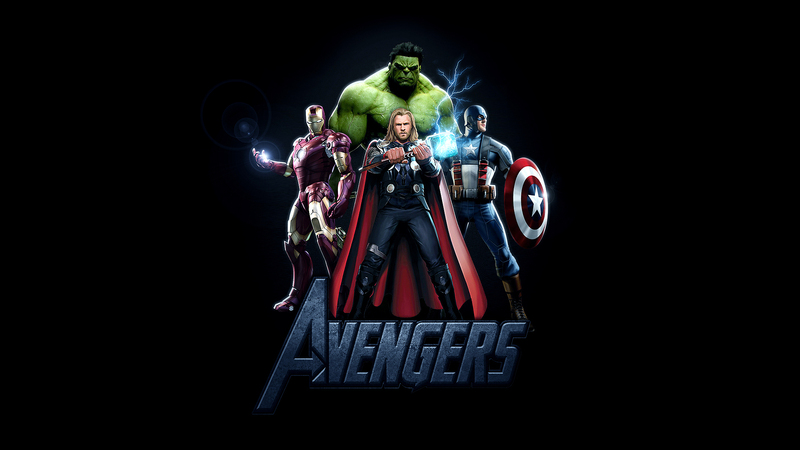 Last night I went to see ‘Avengers Assemble’ with my friends and my boyfriend. Admittedly, I didn’t know what I was going to think. It wasn’t a film I particularly wanted to see, and I wouldn’t describe it as ‘my kind of film’ but I was thoroughly impressed. The plot revolves around an energy source called The Tesseract, which draws energy from space. It is used as a source of renewable energy, until it starts behaving unusually, and Loki, the supervillain, uses it as a gateway to earth. He steals The Tesseract and begins creating a portal to allow his army through to invade the Earth. Meanwhile Nick Fury of S.H.I.E.L.D is assembling a group of superheroes to defeat Loki. The film was surprisingly gripping right from the start, and although I went through the whole film without knowing who some of the characters were, it didn’t necessarily matter. What I liked most about the film was the humour, particularly that of the egocentric Iron Man, and the scenes featuring Hulk and Thor. This made the film stand out from other superhero movies (because we all know who’s going to win in the end anyway) and it makes it a great family film. I would strongly recommend this film as one to go and see. It will be particularly rewarding if, like me, you don’t have high expectations. Even if you don’t think it is a film that you will enjoy it is definitely worth watching, you don’t need a detailed knowledge of the characters but it might be worth finding out who is who before you go (this would save the confusion that I suffered!) but otherwise it is a really interesting and exciting film. A few days ago I mentioned on my blog about ‘The Listeners’ by Walter de la Mare that my other favourite poem is ‘The Raven’ by Edgar Allan Poe. The poem was first published in 1845, and it tells the story of the narrator’s lost love, Lenore. The speaker is haunted by his loss, and during this dark period, a raven flies in at his window. 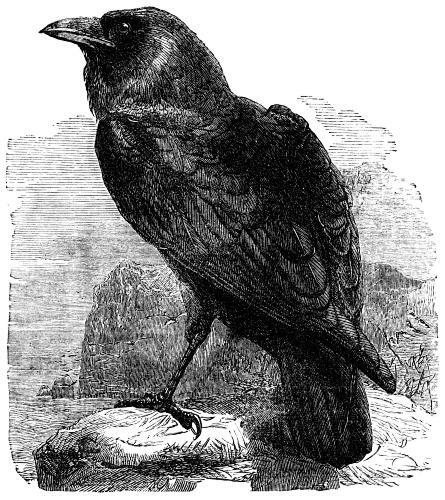 This physical embodiment of his grief becomes even more ghastly when it begins to speak the one word, ‘nevermore.’ The speaker becomes distraught at the thought of seeing Lenore, ‘nevermore,’ but cannot rid himself of the raven. The main reason I love this poem is the incredibly fast pace, which has you tripping over your words no matter how many times you have read it! You cannot help getting faster and faster as you speak each verse. The unique rhyme scheme emphasises this, making the words even trickier to get your tongue round the words! A film has been released in the last few months under the same title, which stars John Cusack. The last few days of Poe’s life are a mystery, before he was found close to death on a park bench shortly before he died. This film attempts to capture a dramatic concept of what may have happened in Poe’s last days before death. 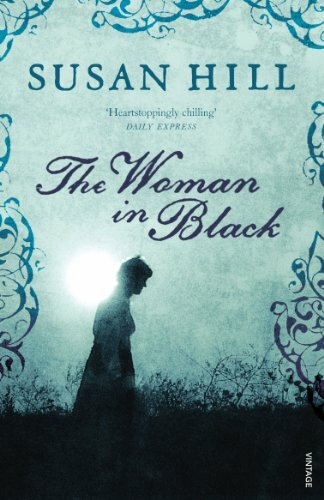 The plot revolves around a killer who murders in the style of Poe’s short stories. Each death resembles one of short stories, with only the addition of a clue to lead them to the next victim. Once Poe’s lover is kidnapped, it is a race against time to save her life, but in exchange, he is going to have to make a sacrifice. This film had me gripped from the very start, which, being a lover of Poe isn’t a surprise. It did have the same effect on my boyfriend, however, who has never read any Poe in his life. It is a really faced paced and exciting film, just like the poem, and well worth a watch.